We’ve proven that fire safety and prevention programs work: over the past 30 years, the number of fire related deaths in Wisconsin has been cut in half and deaths among children have been reduced by more than 80%. 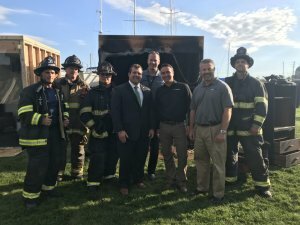 The Professional Fire Fighters of Wisconsin Charitable Foundation’s focus on education and risk mitigation is supported by many individuals, organizations, partners and sponsors who are invaluable in helping advance our work to build strong, fire-safe and burn-free communities all across Wisconsin. 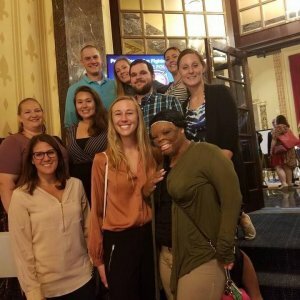 For 22 years the Milwaukee Journal Sentinel has been a partner on this award-winning program that saves lives through education. 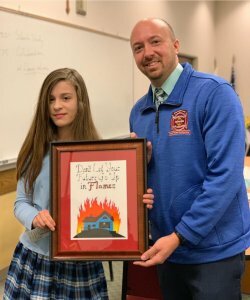 The fun and engaging content within this newspaper teaches students about fire prevention, gas and electrical safety, and risk reduction in their homes. 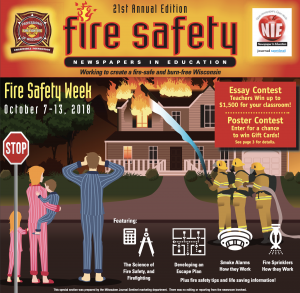 In 2018, more than 315,000 copies were delivered within every Gannet Sunday Paper in Wisconsin during Fire Prevention Week. 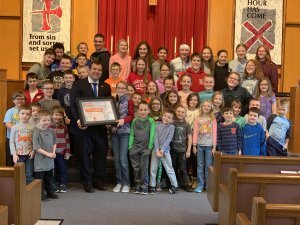 Free print copies were also sent to schools who requested them, and a digital copy was also distributed to nearly every 4th-8th grade student in about 2,200 schools. 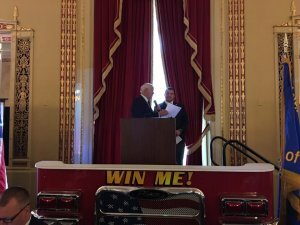 Every year we put on a Fire Safety Recognition Luncheon to recognize the individuals, companies, and Fire Departments who continue to help us towards a Fire-Safe and Burn-Free Wisconsin. We also recognize burn camp staff for their years of service at camp as well as recognize our burn camp staff of the year. 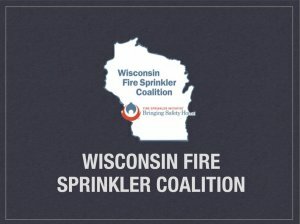 We are proud partners of the Wisconsin Fire Sprinkler Coalition. 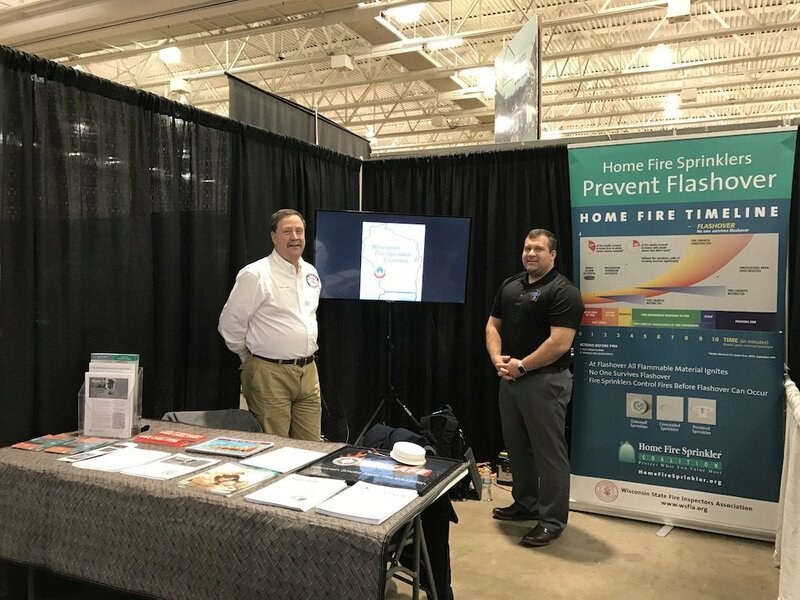 The Wisconsin Fire Sprinkler Coalition works to identify and overcome the barriers to the acceptance of fire sprinklers in the future generation of homes. 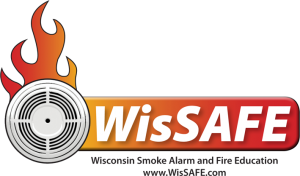 The WisSAFE Coalition works to prevent the devastating effects of fire through smoke alarm installation and education. As a proud partner, in the last four years we have delivered more than 16,000 smoke alarms to more than 200 fire departments to install. 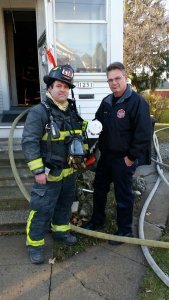 In addition, Fire Departments can still receive free smoke alarms to install in the homes of at-risk populations in their communities through the Red Cross. Please contact us for more information. 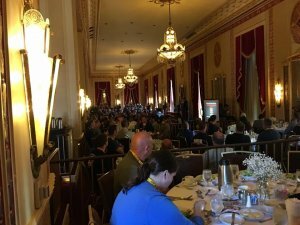 We are bringing like-minded people and organizations together to help us create a Fire-Safe and Burn-Free Wisconsin. 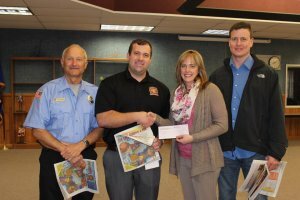 Please consider joining the Alliance for Fire Safety. Together we can make a greater difference and save lives.